Professional airport and port transfer services now available. Wherever you need to go, our job is to get you there as comfortably and smoothly as possible with our stress-free, private transfer service. No need to worry anymore about changing buses, waiting for a shared transfer, or carrying more luggage than you can handle alone. 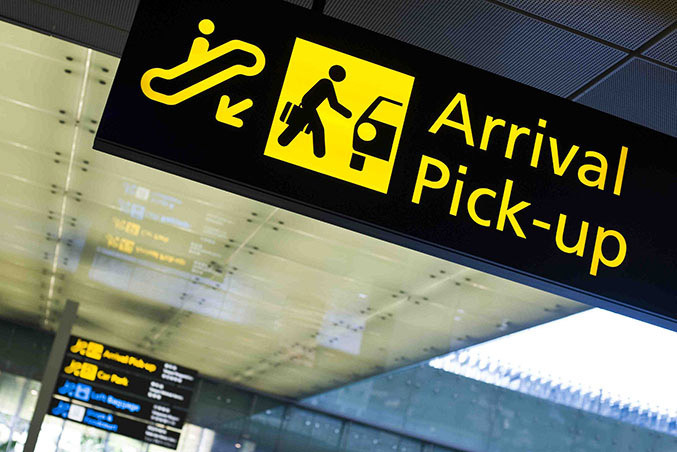 Book your private transfer now and start your holiday the minute you arrive! Our convenient, private transfer service is the easiest way to start any trip. To book, all you need to do is choose your country and select your required start and end points. You will then be given your quote and booking form after which you will be directed to your online payment. No more need to stress about currency conversion, paying cash or hidden fees since your transfer is pre-booked and instantly confirmed! With our own fleet of classic cars, we have been organizing exclusive, private, corporate and incentive self-drive trips since 2003.